Last year, coming to the park on July 4 was Flannigan’s Right Hook. The Kansas City-based band, which blends traditional Irish music with a dash of country and Bluegrass. The band has been around since about 2006 and has performed in Keokuk several times now. The boys of FRH play tonight at Brewtop in North KC from 10-1. Come on out and get your Irish American on. Based out of Kansas City, Flannigan's Right Hook plays high-energy Irish-infused-rock with just a dash of country and bluegrass, earning them the title “Kansas City’s Best Local Band” in The Pitch Weekly’s Best of Kansas City 2018 Awards. Formed for a one-time show on New Years Eve of ’06 at W.J. McBride’s in Overland Park, Kansas, the show was such a wild time that the owner asked the band back to perform every Friday for a year. After McBride’s closed their doors, Flannigan’s Right Hook began to spread their wings and has now played over 1,000 shows in Kansas City and the Midwest to audiences of all ages. 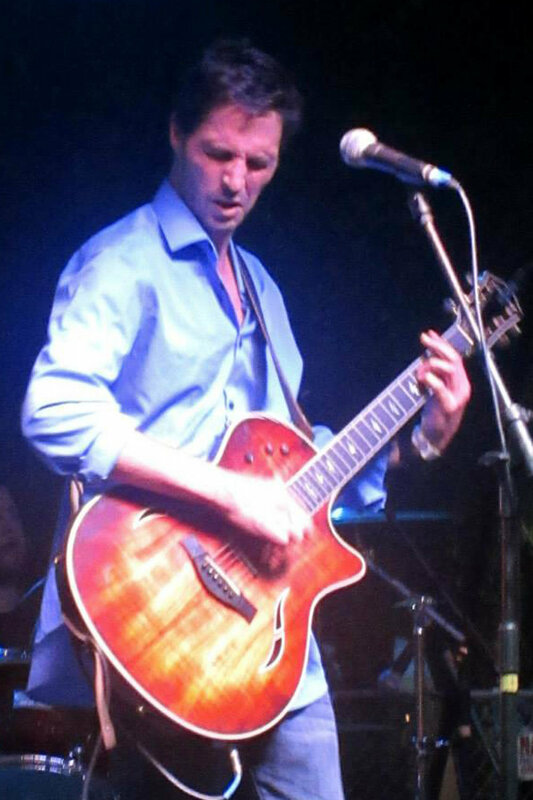 In addition to corporate events and festivals, band members have performed solo, duo, and 3-, 4-, and 5- member shows at venues and pubs including Barley’s Kitchen and Tap, Llywelyn's (Lee's Summit & Overland Park), The Dubliner (KC and Omaha), Luther’s BBQ, Omalley's Pub (Weston and Wichita), Brooksider, Brew Top Pub, Louie’s Wine Dive, The Crossroads, and many others. 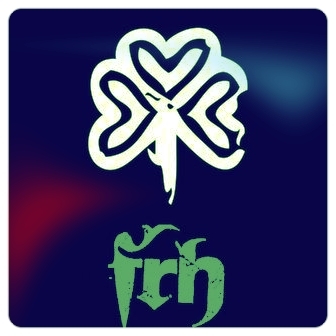 Playing a wide variety of music, from rock and country covers to Irish traditional to originals, FRH inspires their devoted fans to renew their love for all kinds of music. Their strong following is evidence that love for music shows no limits. We owe our fans and friends a huge debt because without you, all this wouldn’t have been possible! You guys keep following us. Slainte’ (that’s ‘health’ in Gaelic - or Cheers!) Our thanks go out to all our “Hookhead” fans for your continuing support! We play a variety of Rock, Pop, Country, Traditional Celtic, and Original music to entertain all audiences. View or download our (always growing) playlist. Flannigan's Right Hook is based out of Kansas CIty, MO providing a central departure point to all locations throughout the Midwest, and easy access to everywhere else via Kansas City International Airport. Contact us today to book your next public, private, or corporate event or festival.